CCM Hockey and TaylorMade Golf have partnered, once again, on enhancing the technologies that made the original RBZ stick so great. 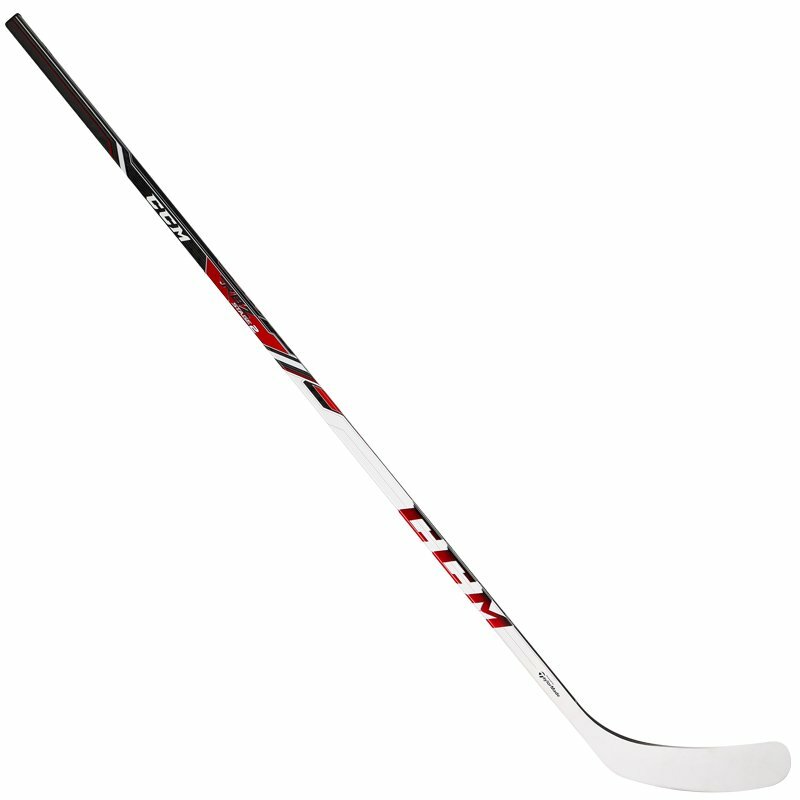 The RBZ Stage 2 stick features what CCM likes to refer to as Power Swing Technology. This has a direct correlation to what golfers refer to as swing speed and basically means optimal weight distribution in order to give you a balanced stick with a smooth and fast swing motion. Just like the original RBZ, the Stage 2 has a constant flex profile in the shaft which gives you a Custom Kick Point that is determined by the placement of your lower hand. Typically, the kick point of a stick is predetermined by its construction for a specific type of release. The RBZ Stage 2, however, adapts to your playing style.